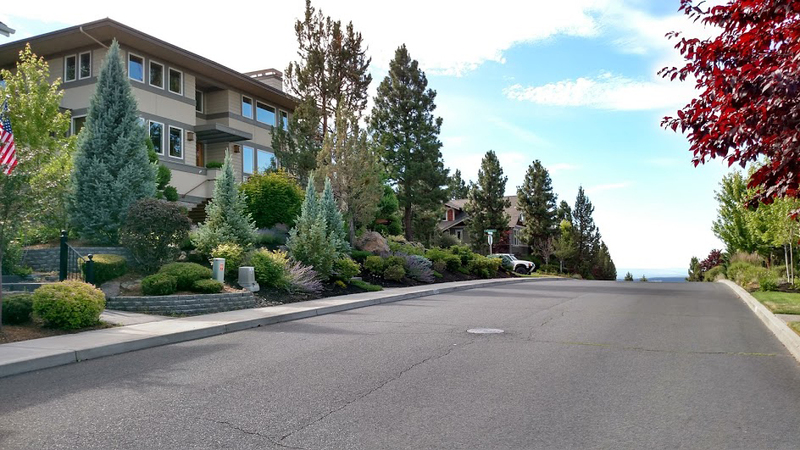 Situated on the northeast side of Awbrey Butte in Bend, Oregon, just off Mt. Washington Drive. Note: Awbrey Village Phases 1 and 2 are not included in this Association.